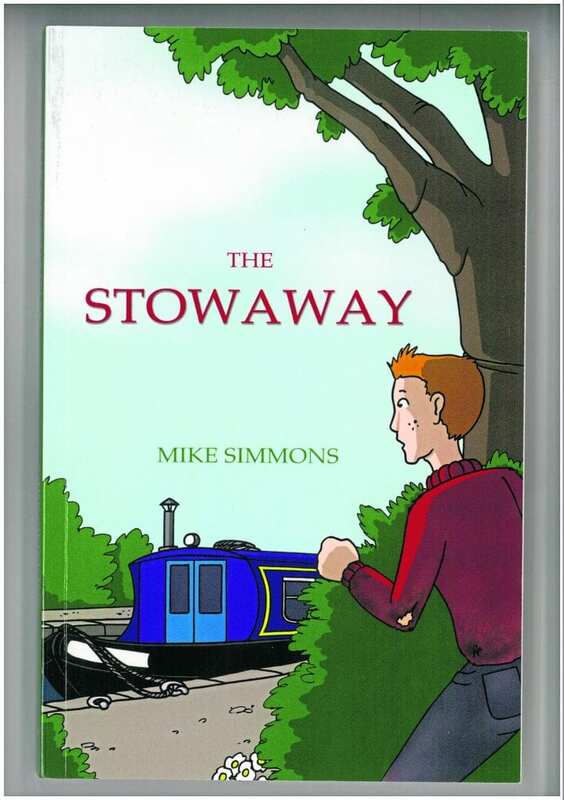 A TALE about a young lad who ran away – from – the circus to join the crew of a narrow boat,The Stowaway is aimed at the younger reader. But I must admit that I also enjoyed Mike Simmons’ story of a journey set on the Kennet & Avon Canal and meeting all the waterways folk including Rocket Ron and Smokey Joe along the route. 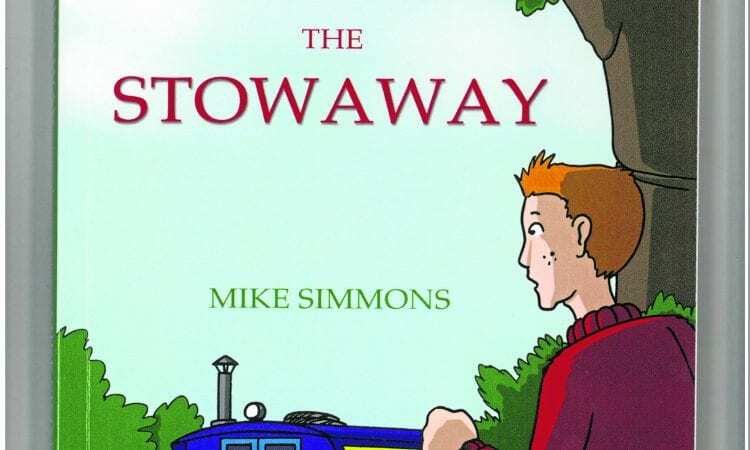 A line drawing heads each of the nine chapters in this easy-to-read book, which introduces the central character, 11-year-old Zed, and his ‘rescuers’ Peggy, Trip Boat Tim and Barney the boat dog, with the promise of further adventures to come. 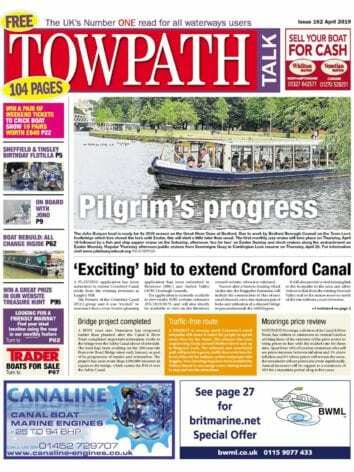 The Stowaway was first published in 2011 so has references to British Waterways which will no doubt be updated to Canal & River Trust in any sequels. In fact, Th Golden Windlass is due to be published in 2017. A glossary at the back explains the canal terms used in the book which otherwise would probably be lost on youngsters – the target readership is 8-13 year olds – with no prior knowledge of boating. But hopefully it will whet their appetite to find out more. Next Post:March 2017 issue out now!